For a late night chill out spot, Wakeys operates into the wee small hours. 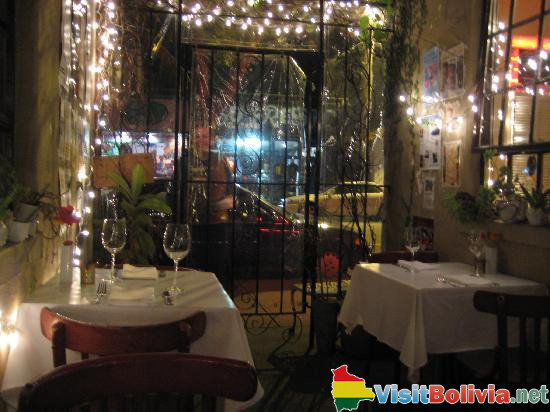 A chilled out feel and friendly atmosphere make this an appealing choice for visitors to the city. It is a great place to meet people. It has a slightly offbeat and grungy feel, with dashes of hippy-ness thrown in for good measure. 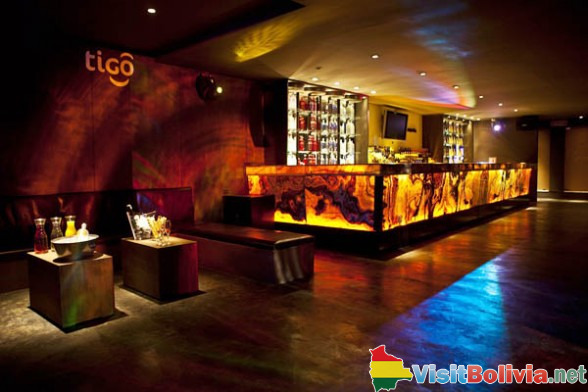 With a funky and stylish feeling, make sure that you dress smartly if you plan to visit this lively club. It attracts a classy crowd, and oozes smooth sophistication. The music is good, and there is a wide choice of drinks. It is located in the electric and eclectic area of Equipetrol. A themed bar, it will be no surprise to hear that the décor and decorations are based around car racing. This adds to the high octane feeling of the bar, and it is a lively and fun place to hang out for a night. The dress code is smart casual, although you should veer on the side of smarter. Similar to rock joints all around the world, Santa Cruz’s Rock Café has a relaxed air and the music just keeps on playing. Loud and lively, it is a fun place in the city. Open until late at night, you will see many of the cooler local youth hanging out in this trendy spot. When it comes to styles of stress, it is fairly informal. Smart and stylish, you cannot help but feel the elegance in this refined bar. Inside, you can admire the distinctive and arty designs and the intimate atmosphere. There is a dance floor for if you want to have a bop, but many people enjoy just sitting, chatting, drinking, and soaking up the atmosphere. If dance music and Euro pop are your thing, head to the lively FlowM. A major attraction is the terrific drinks offers that it has, and you can often find two for one specials on many drinks. The inside is funky and unusual, and it draws a large crowd of locals and tourists. 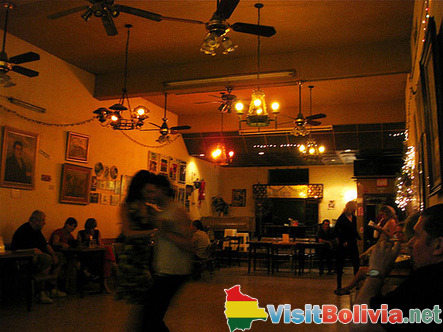 La Loco has a distinctly French flavour, which is in sharp contrast to the vast number of Spanish influences that you will encounter so often whilst travelling around Bolivia. It plays some excellent music, and the drinks are reasonably priced. It is a top spot to check out when in Uyuni.